State Technology Plan Review & Approval The Federal Communications Commission adopted the E-rate Modernization order on July 11, 2014. To make the E-rate application process and other E-rate processes fast, simple and efficient, technology planning will be eliminated beginning in funding year 2015 for category two services. In accordance to this order, the Arkansas Department of Education (ADE) will no longer require public schools, districts, and education service cooperatives to submit technology plans for state review and approval. Technology Plan System Although technology plans will no longer be submitted for review and approval, educational organizations are encouraged to continue planning for their information technology needs. 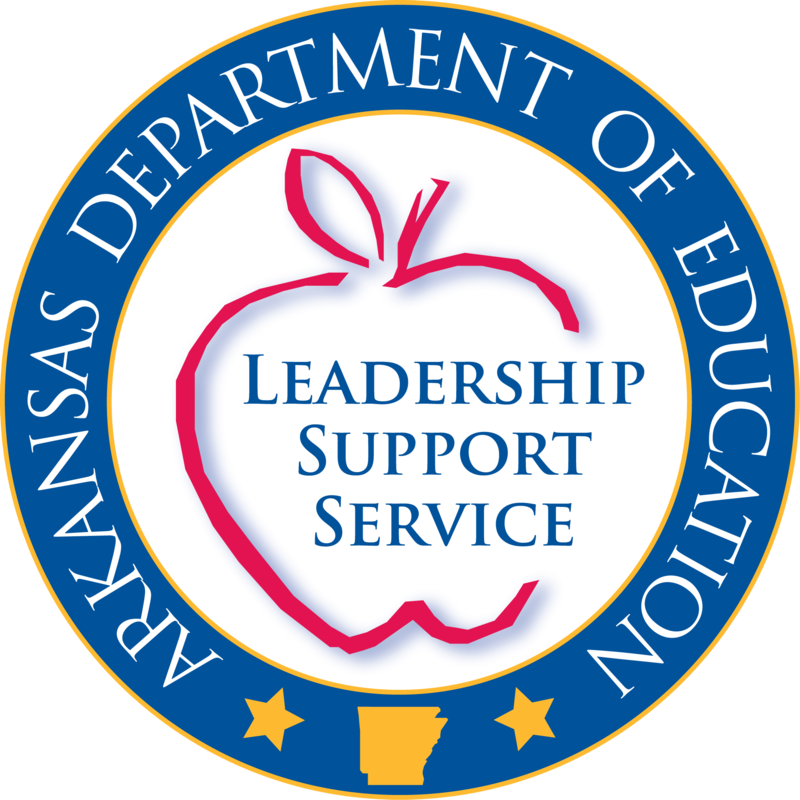 The ADE will provide a technology plan system available on the ADE Data Center (https://adedata.arkansas.gov) in order to assist school districts and charter schools with technology planning. This system is expected to be available by October 20, 2014 for school districts and charter schools to optionally utilize. An additional Commissioner’s Memo will be issued once the system becomes available on the ADE Data Center. Legacy Technology Plan System The existing Technology Plan System located at http://adetechresources.arkansas.gov/techplan/ will be disabled on Monday, December 15, 2014. School districts and charter schools are encouraged to download backup copies of information previously uploaded into the legacy Technology Plan System. These documents will be inaccessible after December 15, 2014. E-rate Document Retention Extension Requirements Document retention rules have been revised to extend all relevant documents to 10 years after the latter of the last day of the applicable funding year, or the service delivery deadline for the funding request. For Additional Information E-rate Modernization Order: Federal Communications Commission FCC 14-99 Report and Order and Further Notice of Proposed Rule Making This document can be accessed at http://transition.fcc.gov/Daily_Releases/Daily_Business/2014/db0723/FCC-14-99A1.pdf.